My heart will always belong to Rome, but my dream is to live in Venice. There is a magic about Venice that is hard to explain and holds a very dear place in my heart. If you have not been, go. And if you have been, go again! 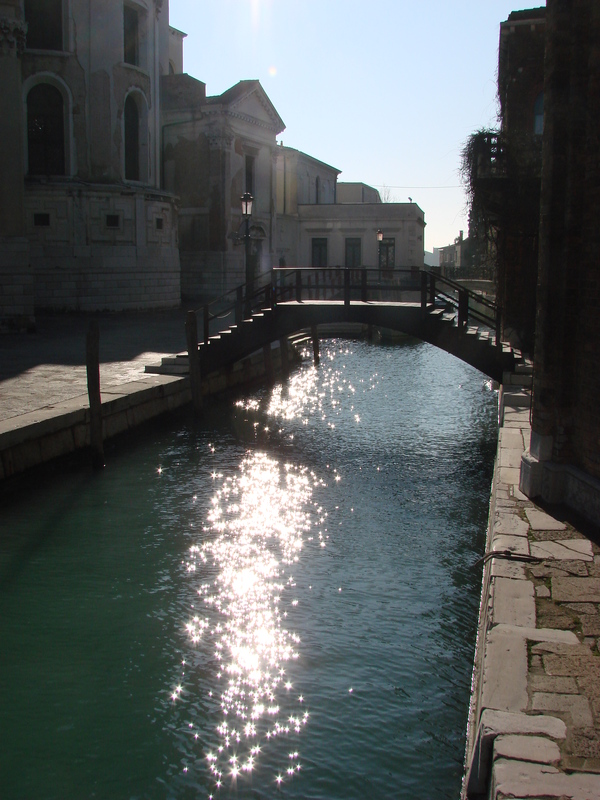 It has become a tradition for me to go to Venice in February when the tour groups are gone, there is a chill in the air, the aqua alta may be in residence, and the canals and “streets” and fogged over in the morning and night. And before we go any further, there is one bit of advice that was given to me years ago and worth remembering: lose the map! It’s an island so you can’t get too lost. And that’s part of the charm and how you will see things that you will never read about in a guidebook or on this website. 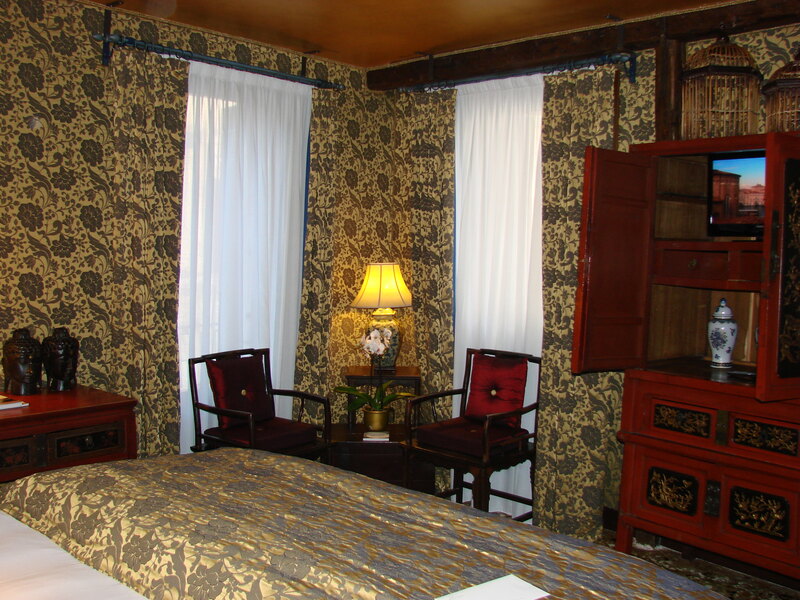 The Ca’ Pisani hotel (http://capisanihotel.it/) and has definitely become one of my go-to hotels when I return to Venezia. 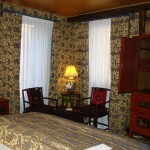 The art deco design is close to my heart and the rooms are amazing. 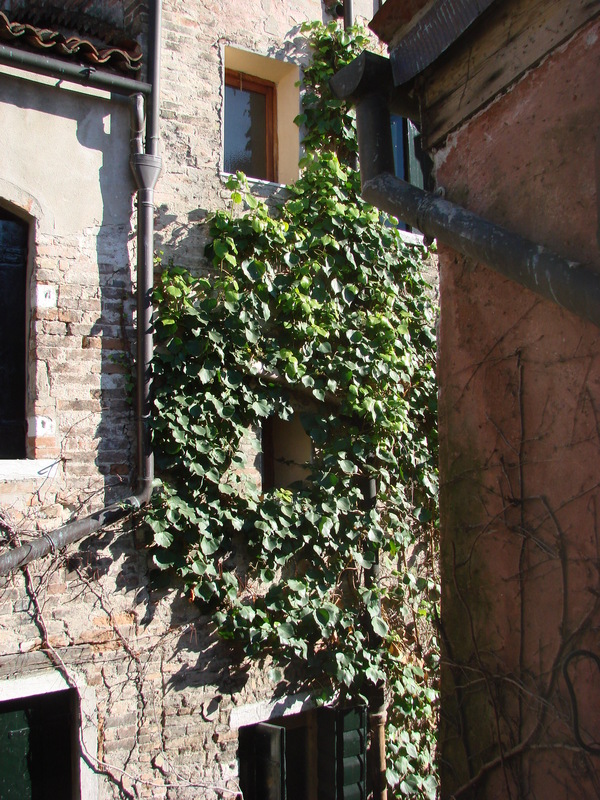 If you can get a room facing toward the Rio Terrà Foscarini, do it: watching life happen close to the Dorsoduro neighborhood is a part of Venezian life that not everyone gets to see. 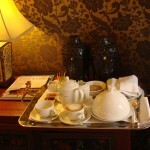 Breakfast is ample and although I’ve not dined at the hotel, there are options from wine and cheese to a full meal. And given that it is footsteps away from the Ponte Academia and the vaporetto stop, you’re well connected to other wonderful restaurants in this stunning city. If you are looking for an affordable place to stay that is so close to everything you must see, the Hotel Flora (www.hotelflora.it/) is a wonderful option. For the longest time, I thought this was a 4-star hotel and only recently found out that it is actually a 3-star hotel. That says it all! 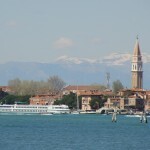 And although the hotel has no canal views – I’ve stayed at one of those before and although a truly gorgeous view, you may also have the scents from the canal and the noise from people walking below your window – it is 5 minutes from Piazza San Marco, 2 minutes to La Fenice, and easily accessible to everything else! 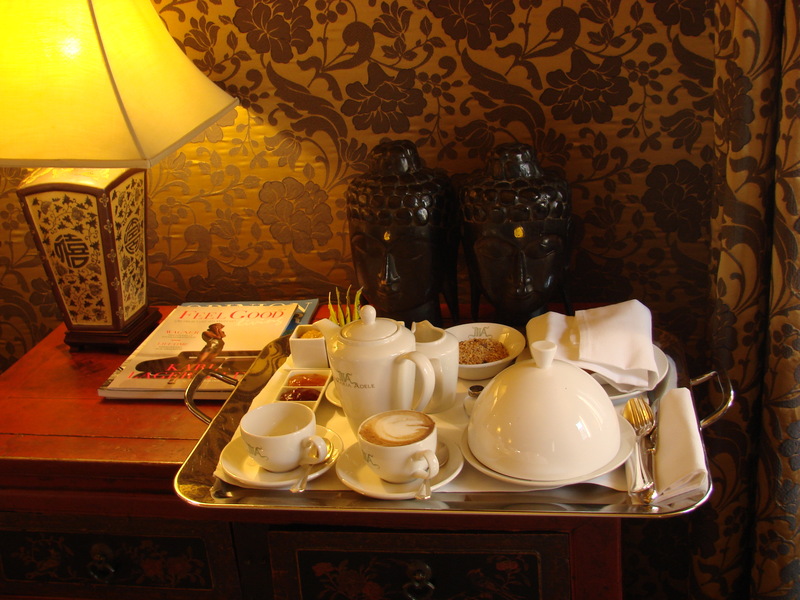 The staff is outstanding and the improvements to the breakfast buffet a wise choice for the varied clientele! Search for me in January/February at this hotel because I will return! 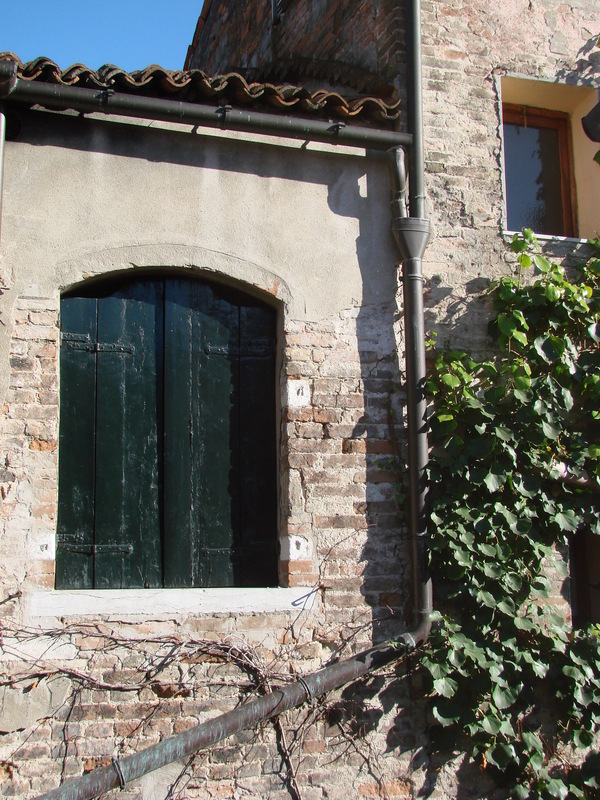 If you want the same level of hospitality as the Flora, but on a smaller scale, head straight to Hotel Novecento (http://www.novecento.biz/en/); it’s owned by the same family! Comprised of only 9 rooms, the staff is amazing, the location a wonderful respite of solitude and relaxation, and yet still close enough to everything that you’ll never feel like you are missing anything! If money is no object, the Ca’ Maria Adele (http://www.camariaadele.it/html/index.html) is an absolute gem of a hotel and if you have the opportunity to stay here, I highly recommend you do. When you first arrive, not only are you greated by some of the most amazing staff, but you are then walked to the lounge where a bit of prosecco and some biscotti are provided while your room is prepared and the luggage delivered. That’s a great start in my book! 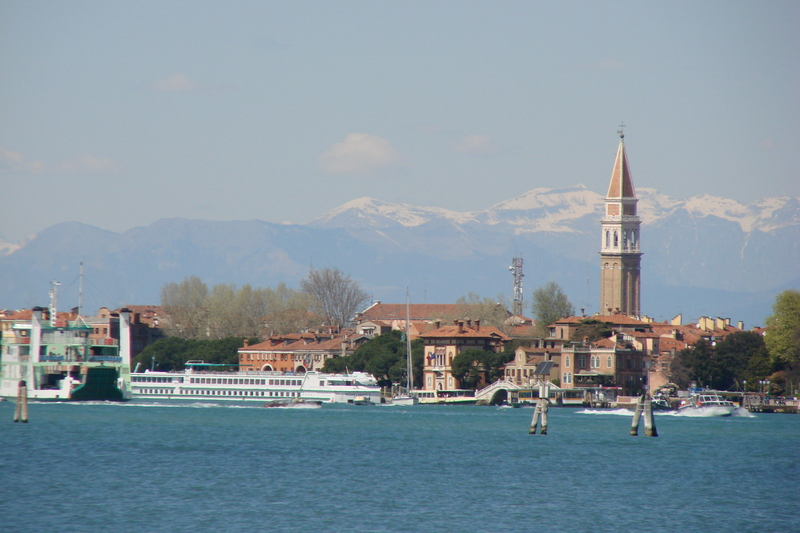 But more importantly, the location of the hotel, in the Dorsoduro neighborhood is close enough to everything that you want, yet far enough away that it is quiet and a true get-away. And the breakfast?! AMAZING. Every evening you select what you want for breakfast, and where you want to eat it – your room, an indoor “hall”, or an outdoor balcony – as well as what time you want to eat and the rest is taken care of for you. Truly, this is absolutely astounding and it was difficult not to be little piggy and order everything on the menu! As long as you avoid the tourist traps located around Piazza San Marco, and any of the ponti, you really can’t go wrong. The restaurants will be small, and there may be a wait, but if you plan in advance, your dining experience in Venice will leave you with many happy memories. 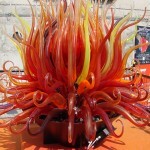 If I only had one night in Venezia, Ai Artisti (www.enotecaartisti.com) is where I would go! The food is always amazing and although they no longer have an extensive list of wines by the glass – something I was sad to see go with the recent remodel – they still offer some wonderful whites and reds by the glass. My last night in Venice is typically spent here and every time, I stroll the canals with a full belly and a smile on my face. I want to return right now! Another find was the Alle Testiere (no website but on Castello 5801 on the Calle del Mondo Novo). Again, amazing food and a terrific wine list with wines by the glass. 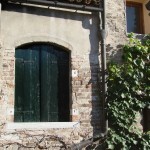 And then there is Osteria doge Morosini (www.osteriadogemorosini.it). This is a tried and true seafood restaurant and worth every penny. Although I don’t eat fish, I can certainly appreciate the smells, the ingredients, and the words of praise from those around me. And how did this vegetarian fare? Just perfectly because there are always vegetables on the menu and most pastas if they aren’t vegetarian, can easily be made vegetarian by leaving the fish out of the sauce. As much as I love Ai Artisti (still my favourite in Venice) and Alle Testiere (even though they look at me oddly when I say I’m vegetarian), I decided to expand my knowledge and am proud to say that I have two additional restaurants that I can highly suggest. 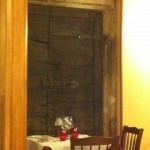 The other restaurant that may very well become my second go-to place is Corte Sconta (http://www.cortescontavenezia.it/). Trust me when I tell you to use this web address and no others; your fist hit will be another chain or restaurants with a similar name that, I recall, focus on pizza. This Corte Sconta is no pizzeria! The service was amazing, the options phenomenal, and the wine list outstanding. And what gets this restaurant a special nod from me is that, even though it is a fish restaurant – that everyone was raving about (in English, Italian, German, and I think Russian!) – when I told my waiter I was vegetarian, he showed me the listed options and then started to offer some ideas of things not on the menu. In the end, I had tagliolini with pesto that was plate-licking delicious! 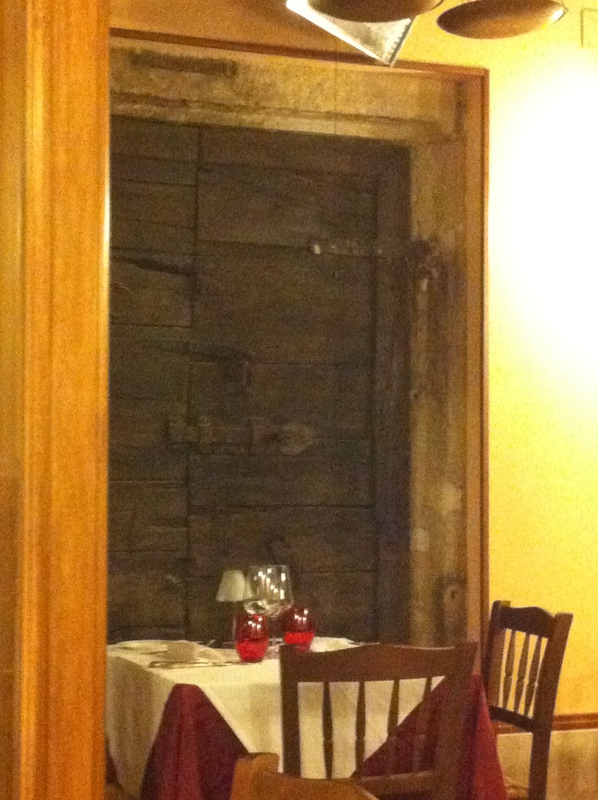 Because of an unexpectedly closed restaurant upon my arrival in Venice, the hotel had to recommend an alternate. I’ll leave out the gory details but suffice it to say the staff was rude and when I said I was vegetarian, they said “no.” So I needed a new restaurant and returned to Al Ponte Storto (no website) who kindly directed me to the failed first restaurant. Al Ponte Storto is not fancy but I promise you that the staff is wonderful, the food classic home-cooked fair, and not expensive. So, if the prices of Venice get to you yet you want a lovely, and simple meal, go here. I would return. And lastly, if you’re looking for something fairly inexpensive, Oké ristorante and pizzeria is a good alternative. I went for the pizza – yes, even I need a break from the pasta once in a while – and it was delicious. There are a lot of students and locals here, so it’s a safe bet and not overly touristy. Venice is a wanderers paradise. When I go to Venice, I walk for hours every day and just let my feet take me wherever they may go. If an alley looks cool, I will take it. If a cafe looks inviting, I will stop. It really is all about the experience. If you need specific places to go, there are a few that I highly recommend. The Guggenheim museum (http://www.guggenheim-venice.it/) is worth seeking out not only because it is fun to get lost trying to find it, but the exhibit alone is truly outstanding for the modern artist in all of us. 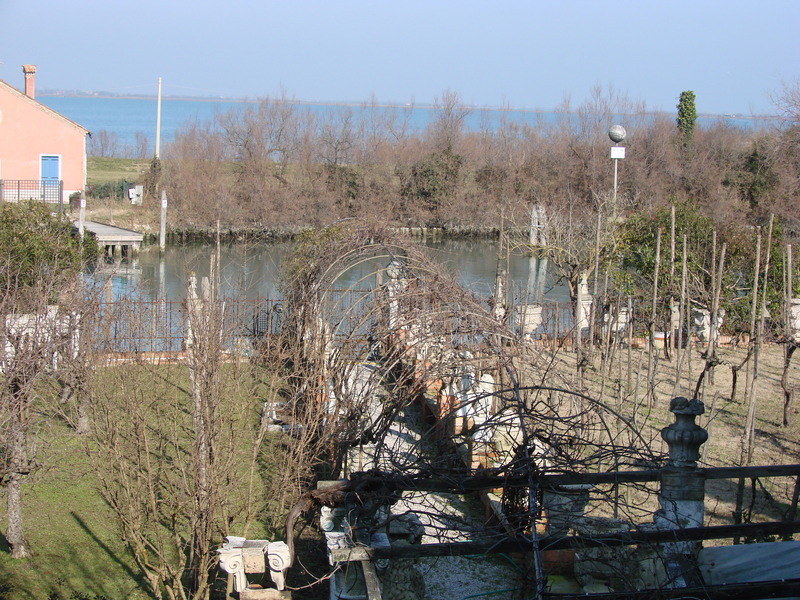 And before you leave the museum, be sure to go out on to the veranda: you are as close to the Grande Canale as you will ever get in a former residence. The Scuola Grande San Rocco (www.scuolagrandesanrocco.it) is an amazing gem that should not be missed. After paying admission and walking up the stairs, look for the chairs dotted around the center of the floor: there should be mirrors that you can use to best view the ceiling above. (Trust me, it will save your neck!) The silence is amazing and the beauty of the frescoes calming and haunting all at the same time. 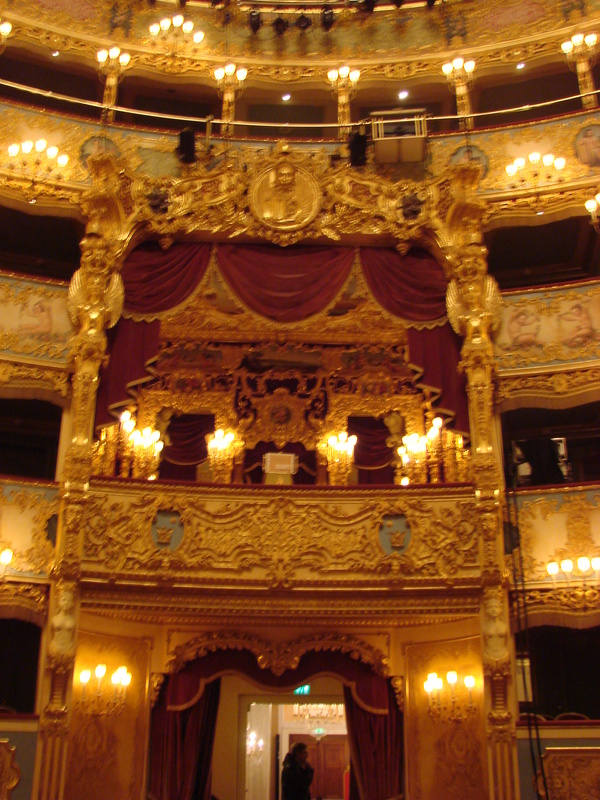 I also recommend doing a self-guided tour of La Fenice (not to mention going to the opera if you can). The restoration of La Fenice is stunning and the architecture over the top. When I went, I was able to sneak in to one of the boxes and get a feel for what it would be like to sit in a box and watch one of the acclaimed performances. And, of course, you can’t go to Venice without stopping in one – if not every one – of the churches throughout the city. In the heat of summer, this is a lovely respite and a place to sit for just a minute. 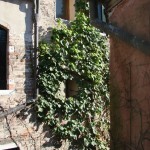 And in the winter, it too provides shelter from the chill air or maybe even the aqua alta! 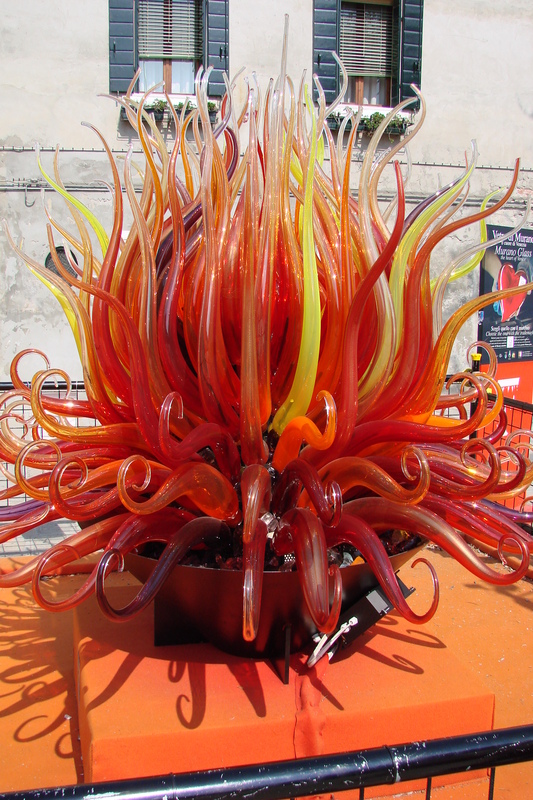 The glass is gorgeous and it is fun to watch a glass blowing demonstration. And if you must buy something, don’t buy it near the vapporetto stop and be sure to haggle: most prices are negotiable. But don’t stop a few hundred metres from the vapporetto stop: go further. Murano truly is a wonderful island with some lovely restaurants, cute shops, and some amazing churches to just stop and investigate. 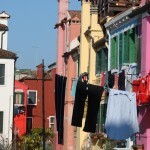 If time permits, don’t forget to Burano and even Torcello! 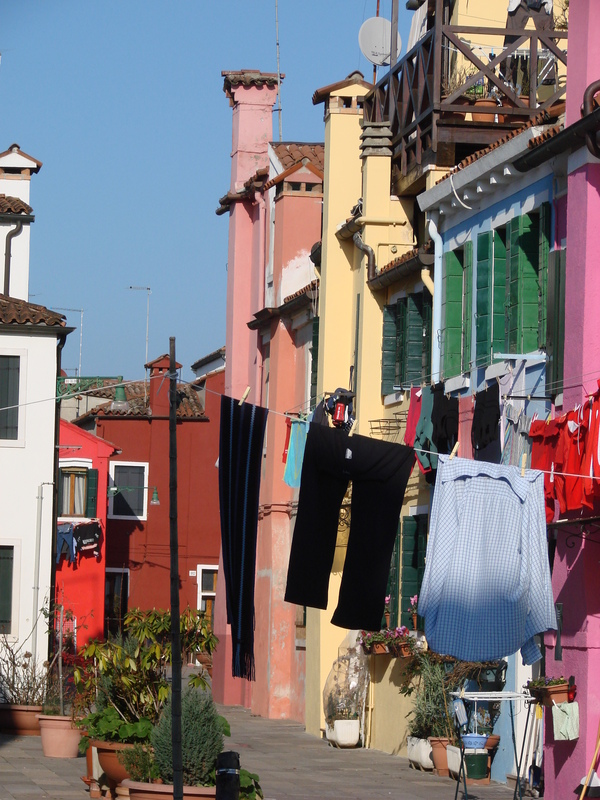 The colours of Burano are amazing and bring a smile to my face whenever I think of it. And the pizza some of the best that I have ever had. A German couple in Venice recommended a lovely restaurant in Burano. They raved so much about this restaurant that we had to try it. 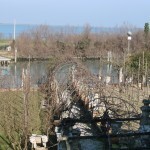 If you go, make a reservation at al Gatto Nero (www.gattonero.com), definitely the best fish restaurant on the island! And although there were definitely tourists there – dining options on the island are fairly limited – the restaurant was also packed with locals for their Sunday brunch. Amazing! The first trip that I ever took in my life was to Venice for one full week. Everyone thought that I was insane and wondered how I could spend 7 days on such a small island. Twenty years later, and I still go as frequently as I can and soak it all in. Get lost: you won’t regret it. And if you’re looking for some tapestry, fabric, or those lovely little tassles the best place is Mario Bevilacqua. There are 2 shops, both equdistant from Piazza San Marco but my favourite is the one at 337B, Fondamenta Canonica. It’s a little hard to find – being right behind the Basilica San Marco – but I find the staff there very approachable and absolutely lovely. But be forewarned: it’s hard to leave with just one thing and they are not cheap. 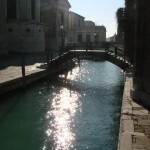 This entry was posted in Venice and tagged canal, food, shopping, tranquility, Venezia, Venice, views. Bookmark the permalink.